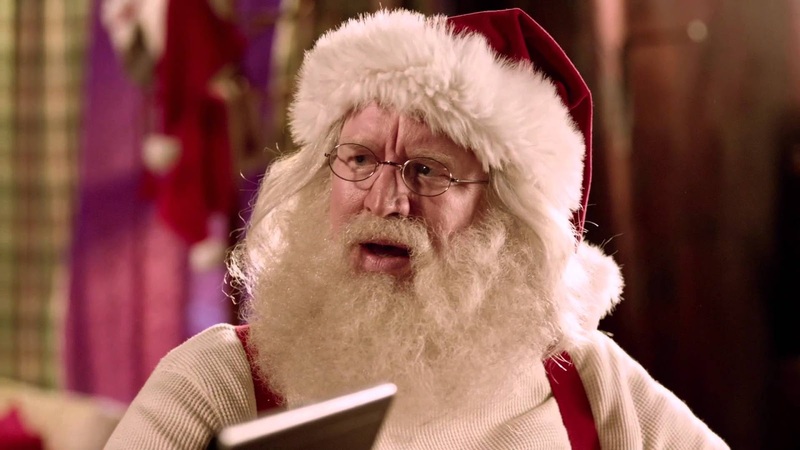 Norton wants you to check out their video about Santa Claus getting hacked. Once you find it and you find the "EASTER EGG" in the video, call the 800 number to get a secret code and tweet that for a chance to win a free year of Norton protection worth around $90! Two hundred (200) Sweepstakes Prize Winners will be selected to receive: one (1) free year of Norton Security Software (approximate retail value: $89.99). HINT: If you do not know what an "Easter Egg" is, just ask a gamer.